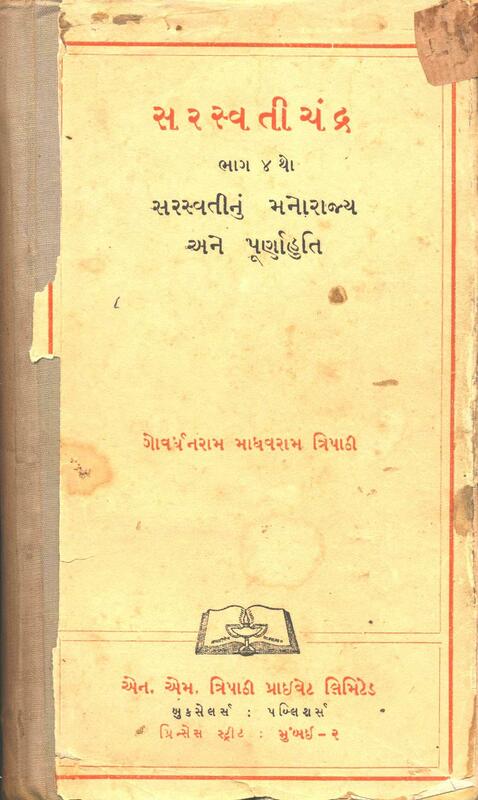 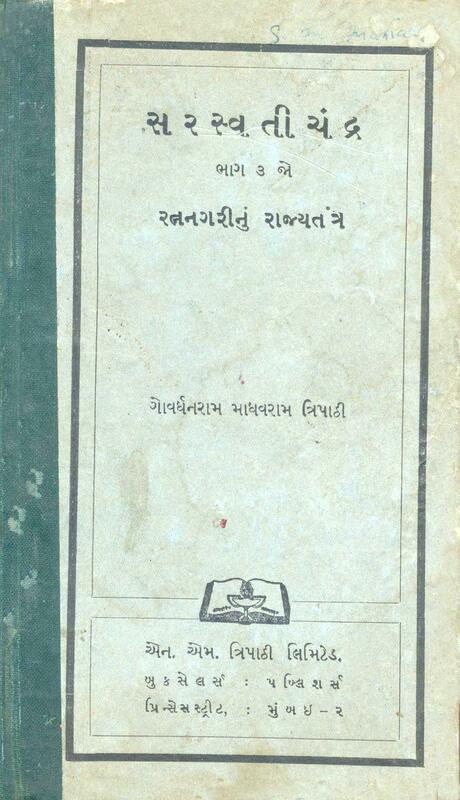 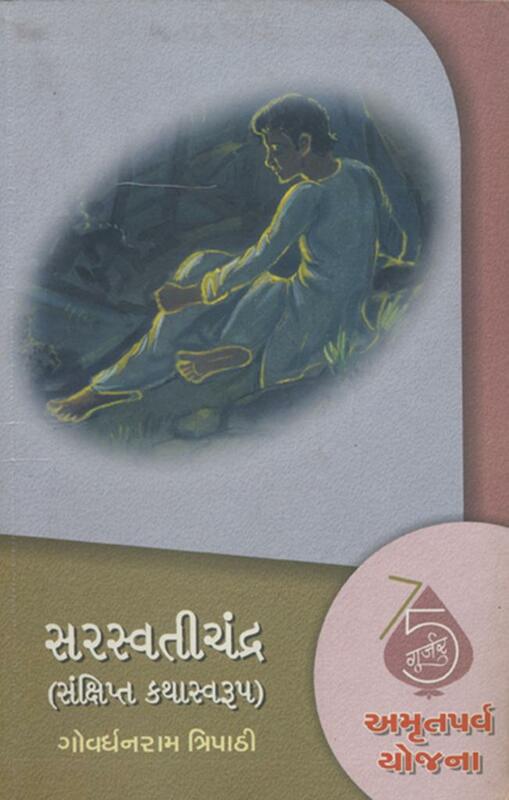 Govardhanram Tripathi wrote the famous novel Saraswatichandra which is considered as one of the classics of Gujarati. 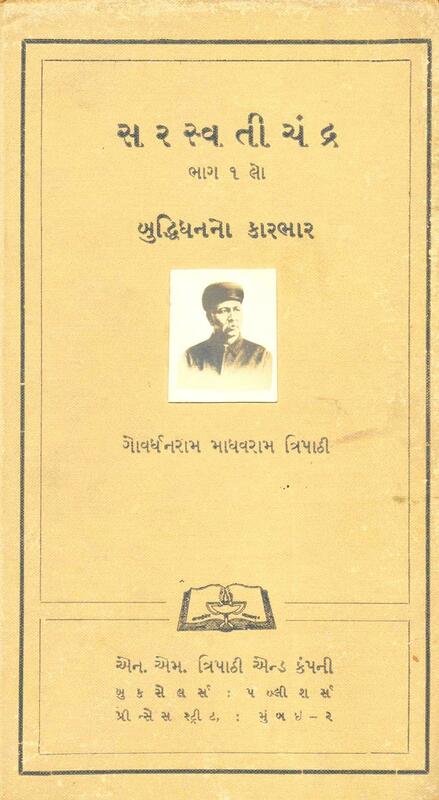 He was the first president of Gujarati Sahitya Parishad. 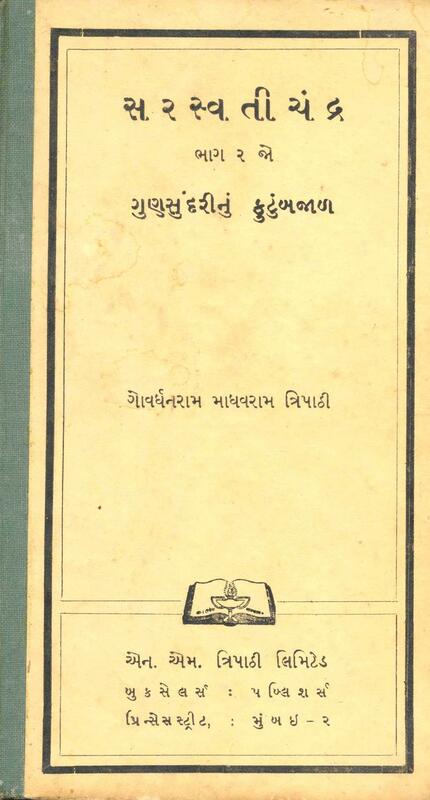 The period from 1885 to 1915 is called "Govardhan-Yug" in Gujarati Literature.